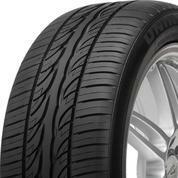 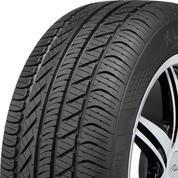 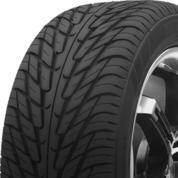 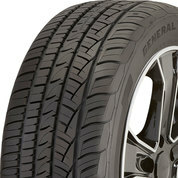 This great-looking summer tire delivers exceptional handling and a smooth, quiet ride for your sporty car. 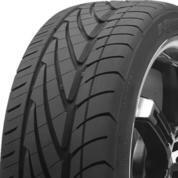 This tire welcomes sport enthusiasts to the ultra high performance world with affordability and ease. 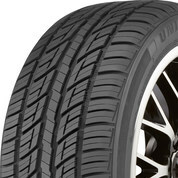 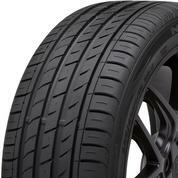 Enhance every drive with the exceptional grip and sporty performance of this sleek summer tire. 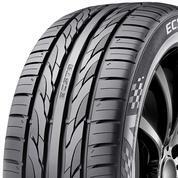 An all-season, ultra-high performance tire designed for drivers who want the handling of an ultra-high performance tire without compromising all-season capability. 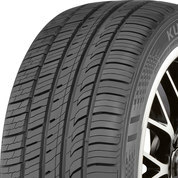 This ultra high performance all-season tire is packed with performance and safety technology. 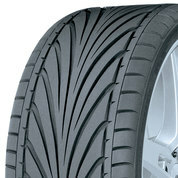 Reignite your love of driving with this tire’s powerful handling, traction, and performance.